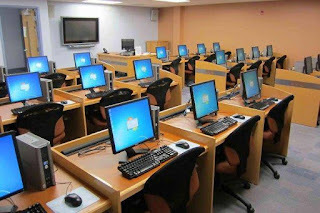 ');}//]]> List of Approved JAMB CBT Centres for 2019 UTME Registration - Examexpo.com.ng – 2019 Waec Expo, Neco 2019 Expo, Jamb 2019 Expo. To become a JAMB CBT Training Centre/Agent, Click Here. The time to setup & start your business is now! Any JAMB CBT Centre, Secondary School, Cyber Cafe, Business Centre, Computer School, Tutorial Centre or any registered company can apply for this opportunity. For now, it is not known if all the centres will be used for the 2019 UTME which commences on March 16th, 2019. However, the exact exam centre for each candidate will be shown on the reprinted slip just before the examination. Please note that the 2019 UTME registration has not officially commenced. This is just to help you know the closest CBT centre where you can process your UTME Registration when it finally begins on 10th January. 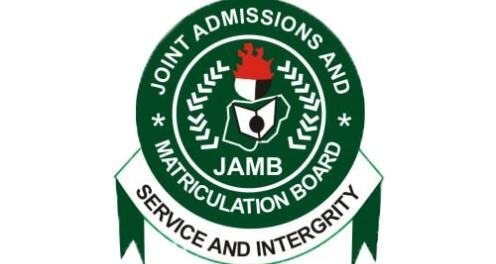 0 Response to "List of Approved JAMB CBT Centres for 2019 UTME Registration"